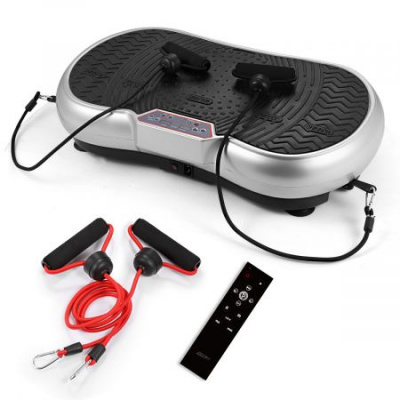 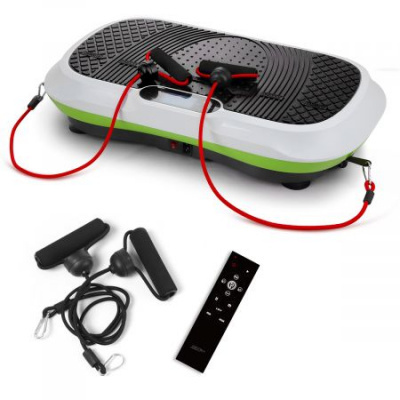 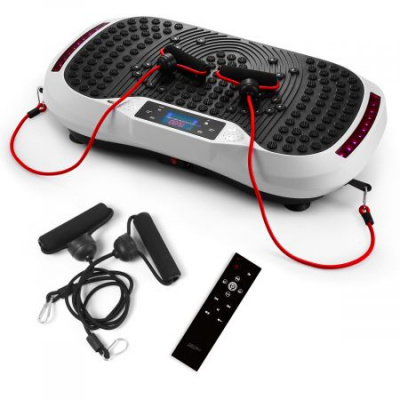 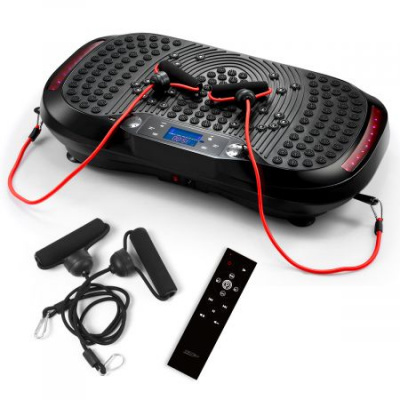 Our high-speed Genki vibration machines could help raise the exercising effects with wider platforms then other vibration machines. 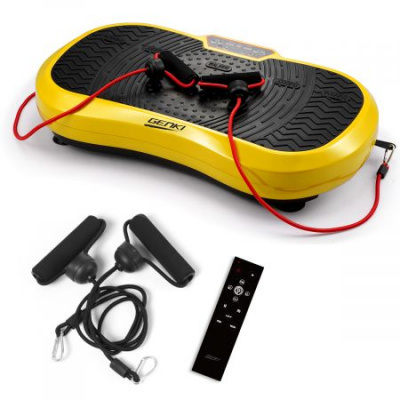 Its non-slippery design and wheels for easy movement are highly convenient for daily use. 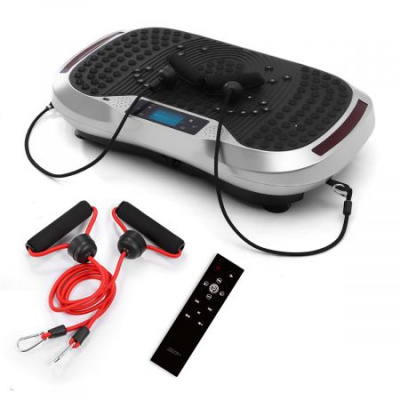 With easy to read LCD screen and over 100 speed settings, no wonder more and more people would like to buy one now. If you're shopping online, our range of vibration machines and vibration platforms will get you fitter with less effort and less money!